دوستوں پیپر وال. 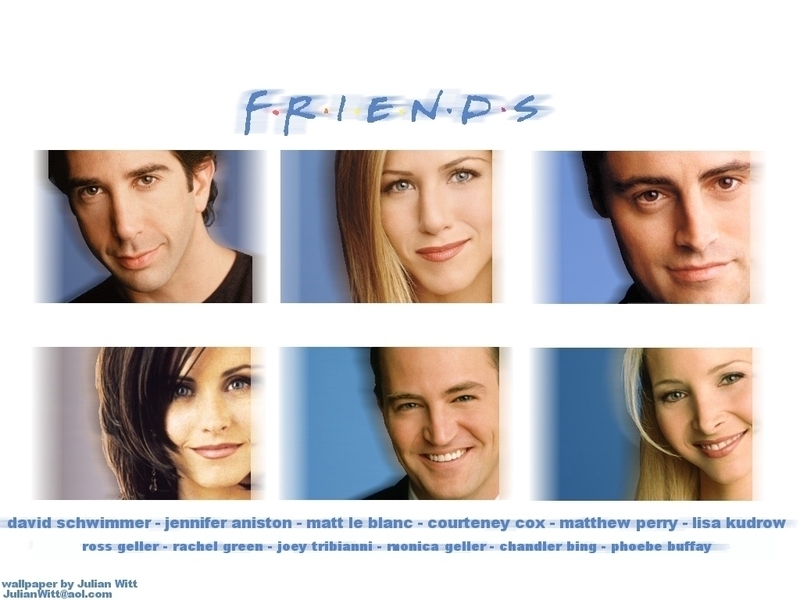 دوستوں TV Show.. HD Wallpaper and background images in the دوستوں club tagged: friends various fanart characters couples. This دوستوں wallpaper might contain پورٹریٹ, آرچر, closeup, تصویر, and ہیڈشوٹ.